The two plants are monkshood and belladonna. The middle character says 'drug/medicine' and it looked prettier Jaejoong's shop is traditional so there could be Hanja characters on their labels. 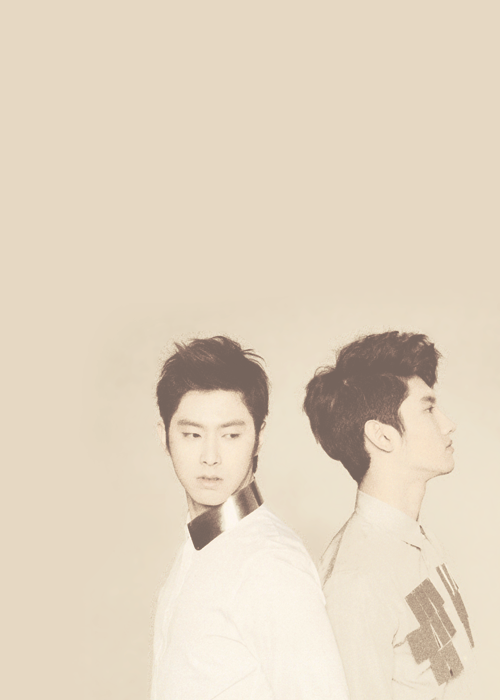 References - Yunho and Jaejoong. 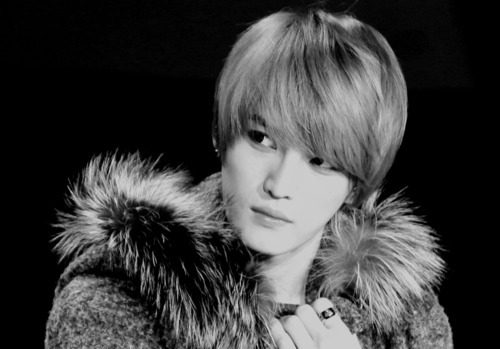 Unfortunately, I lost the source for the Jaejoong picture, which I saved onto my harddrive. 100% sure it was from Tumblr...just don't know where. If you have the link, please comment here with it - I would like to credit them!